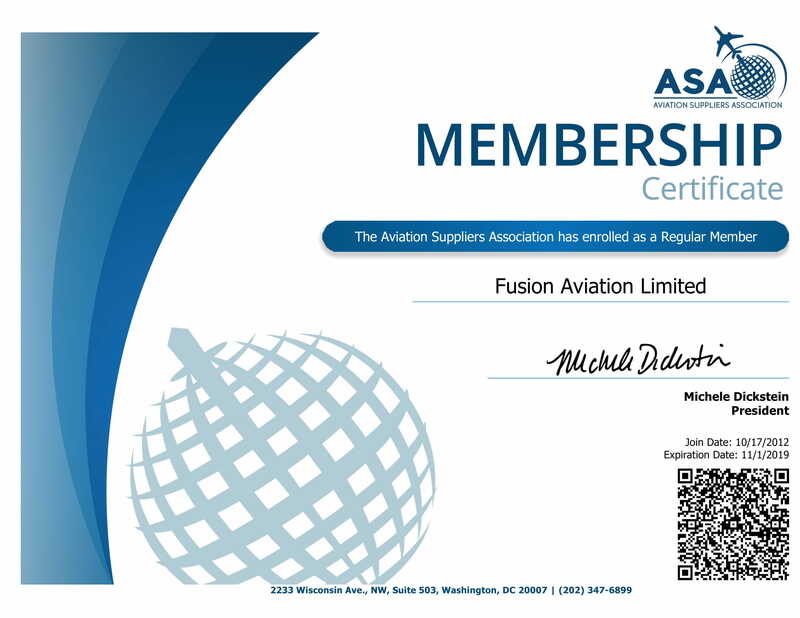 Fusion Aviation is committed to providing the highest standard of customer service and quality conforming products throughout the aviation industry. We operate a stringent quality management system through the measurement and monitoring of our established processes & procedures. All suppliers are regularly audited, and customer feedback is always welcomed to ensure that we perform to the highest level of excellence. We remain committed to the highest standards in all we do.